This international conference supported by the ANR program "Géométrie tropicale et algèbres amassées" and the CNRS, will be held on 10—14 Juin 2013 at IRMA, Strasbourg. The local organizers are Vladimir Fock and Viatcheslav Kharlamov. The conference will be devoted to latest developments in Tropical Geometry and Cluster Algebras with especial emphasis to their mutual interactions and will include such topics as tropicalization of enumerative invariants, quantization and compactification of tropical and cluster varieties, categorification of cluster algebras. 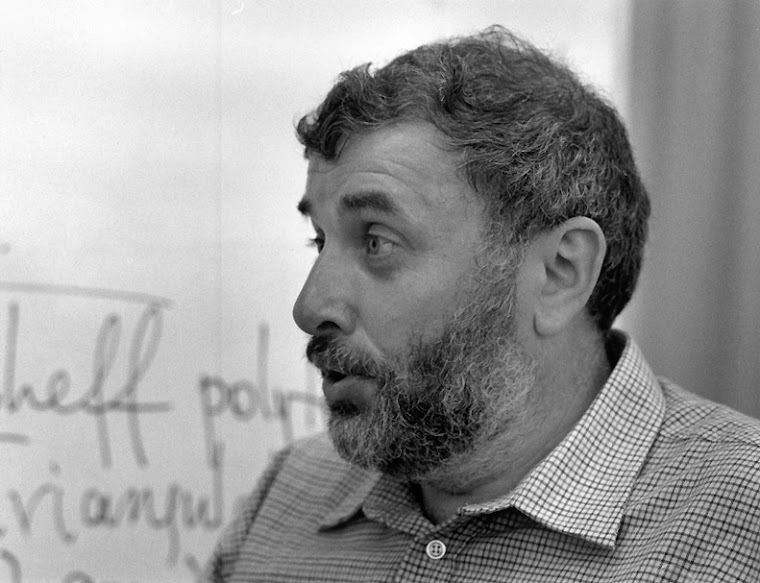 We dedicate this conference to the memory of Andrei Zelevinsky. 9h30 Claire Amiot Preprojective algebras and Calabi-Yau duality. 11h Sean Keel Mirror symmetry and cluster varieties I. 14h Grigory Mikhalkin Patchworking by ribbon graphs. 15h30 Tony Yue Yu Balancing conditions in global tropical geometry. 9h30 Ilya Zharkov Limiting mixed Hodge structures and tropical homology..
11h Sean Keel Mirror symmetry and cluster varieties II. 14h Maria Podkopaeva Horn problem and planar networks. 15h30 Gregory Muller Frobenius splittings and cluster algebras..
9h30 Grégoire Dupont Atomic bases in Affine Cluster Algebras. 11h Sean Keel Mirror symmetry and cluster varieties III. in partial flag varieties (after Nicolas Chevalier’s thesis). 15h30 Milen Yakimov Quantum cluster algebra structures on quantum nilpotent algebras. 9h30 Sergey Fomin Subtraction-free complexity and cluster transformations. 11h Hannah Markwig Counting curves on Hirzebruch surfaces with tropical methods. 15h30 Andrew Neitzke Spectral Networks and Moduli of Local Systems I. 9h30 Sergey Galkin Tropical del Pezzo surfaces and quantum cluster surfaces. 11h Andrew Neitzke Spectral Networks and Moduli of Local Systems II. 13h30 Ervan Brugallé Piecewise polynomiality of double Gromov-Witten invariants of Hirzebruch surfaces. 15h Alexander Goncharov Geometry of canonical bases.